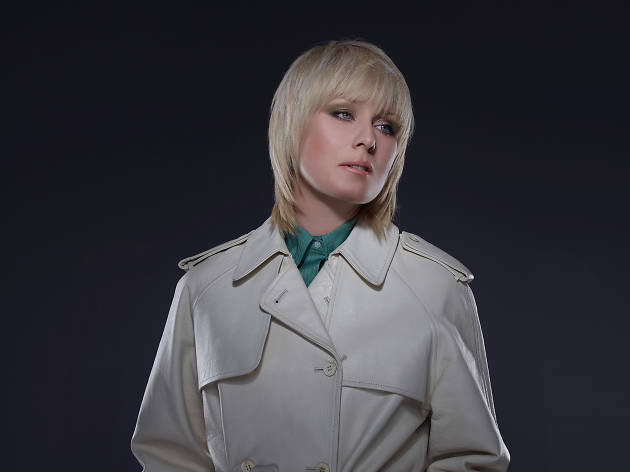 The Irish singer-songwriter and producer makes her way to Zagreb this August. 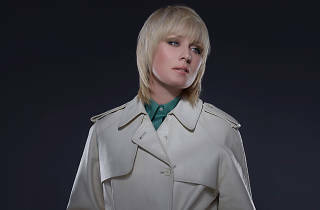 Roisin Murphy first rose to prominence as one half of electronic duo Moloko, before releasing her first solo album, 'Ruby Blue', in 2005 and its follow-up, 'Overpowered', in 2007. With a haunting, compelling voice, her inimitable sound is definitely one worth experiencing live.